On Friday, March 17, Seedstock hosted the ‘Future of Food – Community Development Field Trip’, which provided attendees an excursion into the diversity of innovative food and farming ventures that have emerged to increase food access, reduce food waste, create jobs, advocate for food equity, and improve health and nutrition across Southern California. 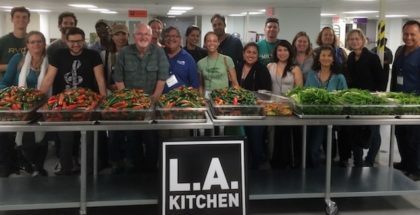 The tour was the second in a series of Seedstock ‘Future of Food’ field trips that was recently launched to facilitate the exploration of food system innovations that are generating economic and community capital. Participants were treated to lectures and sessions from experts in the fields of community gardening, urban farming, and food justice. 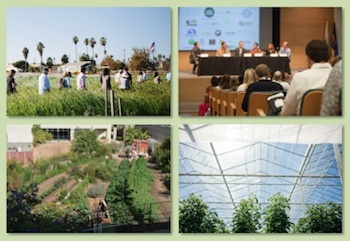 The Grow Local OC: Future of Urban Food Systems Conference presented by Seedstock in partnership with the OC Food Access Coalition is only 10 DAYS away. 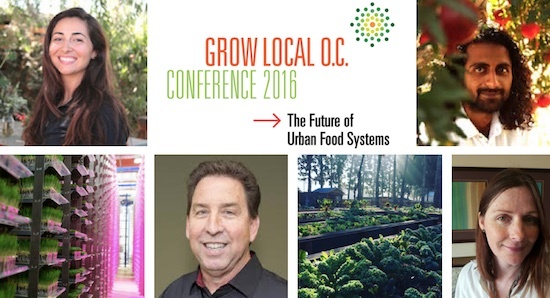 Slated for Nov. 10 – 11, 2016, at California State University, Fullerton (Hosted by U-ACRE), the conference will explore the community and economic development potential of fostering local food systems in cities.